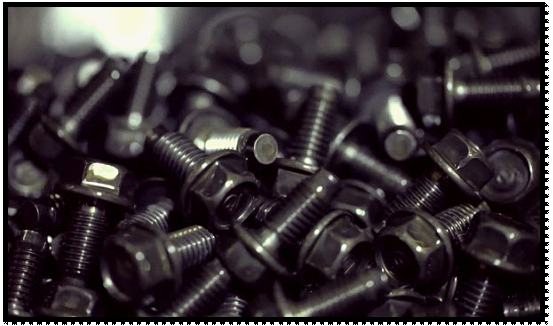 Cold heading is a major processing method in the fastener forming process. Cold heading technology using metal pressure processing, metal at room temperature, under the action of external forces generated by the deformation, and by means of the mold, the metal shape of the redistribution and transfer, so as to form the required parts or rough processing methods The Threaded fasteners are made of cold heading. 1) High material utilization. Cold heading or no use of cutting methods, the use of high material, waste less. 2) High productivity. Metal products deformation time and process are relatively short, can greatly improve productivity. Cold heading can produce a workpiece that is very close to the final product size. But the cold heading has a more important impact data is processed finished finished diameter ratio is difficult to more than 3: 1, but if the appropriate mold can be processed more than 3: 1 aspect ratio of the product. XY-Global serves its world class-customers by manufacturing die casting parts, CNC machining parts, and injection molding. 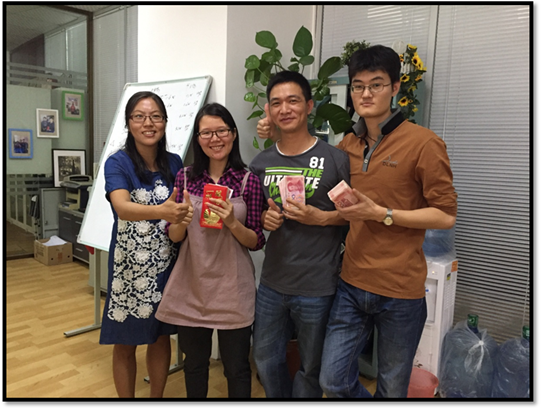 We tackle complex manufacturing problem for our customers in telecommunications, 3D printer and other industries.